This is the fast casual chain&apos;s third Southern California location after opening their first in Costa Mesa in October and Long Beach early this year. 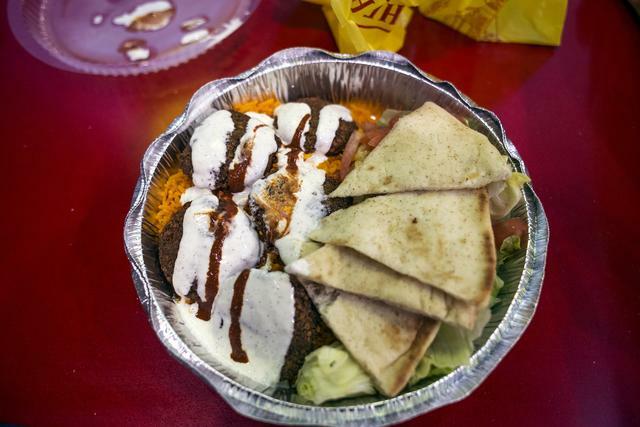 Soon, you&apos;ll be able to get the Middle Eastern eatery&apos;s famous chicken and rice plates, gyros and sandwiches at the corner of Wilshire and Mariposa. Don&apos;t forgot to top them all off with their famous white sauce. They&apos;re taking over the Numero Uno pizza shop in a high rise, and will be in good company on Wilshire, just a short walk away from places like The Line, BCD Tofu House and Boiling Crab. 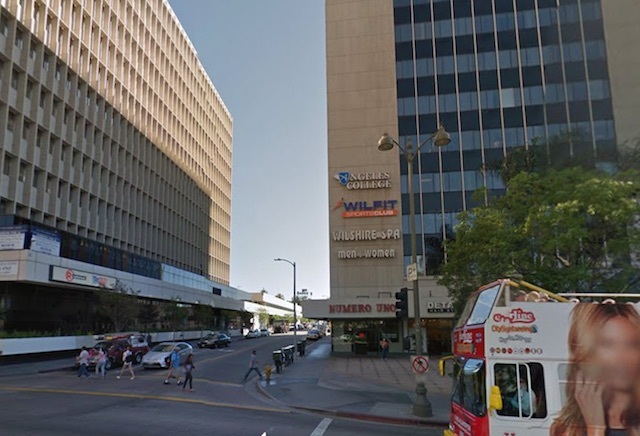 You can even take public transportation there as it&apos;s just a block away from Metro&apos;s Wilshire/Normandie Station. "It was tough to determine exactly where we wanted to go, but we think we’ve nailed it with our first location in Los Angeles by opening in Koreatown!" Andrew Chen, who co-operates the locations, said in a release. "Koreatown is famous for both its diverse population and its incredible restaurant scene."